Object where the key is the url of the image the library has already loaded and doesn’t need to be loaded again. 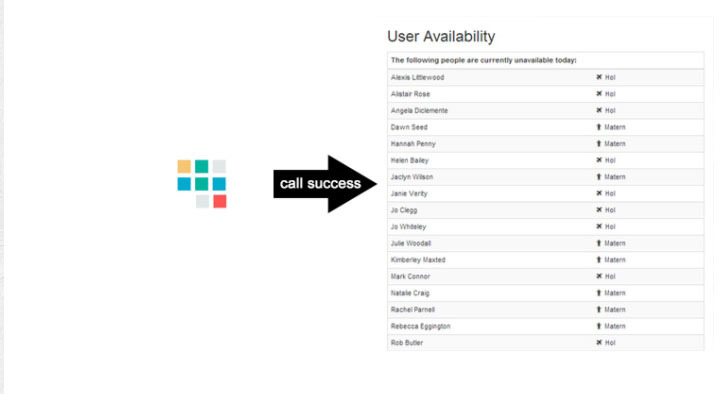 With the Angular router and custom preload strategies we can customize how we load our code to best optimize our applications use cases. 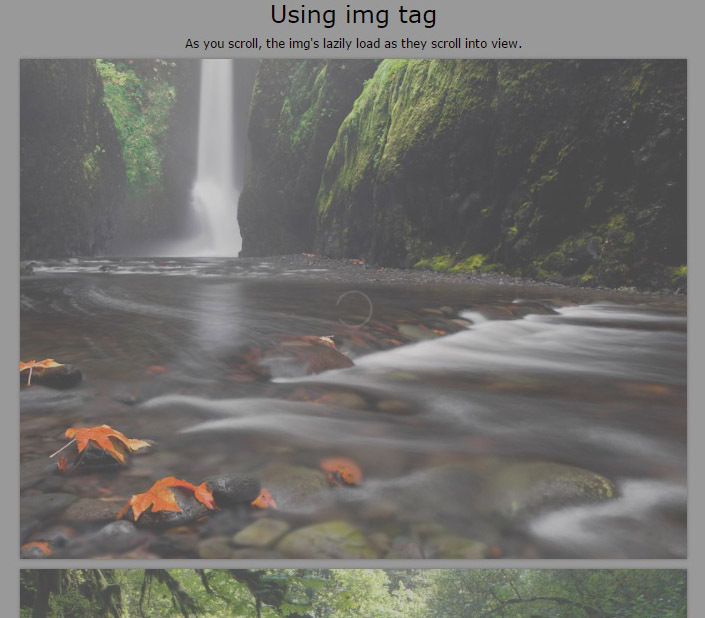 A simple AngularJS module to make it easy to pre-load images to prevent the horrible waterfall effect. 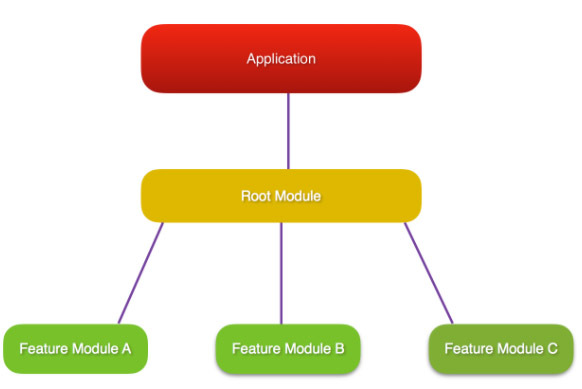 With lazy loading we can split our application to feature modules and load them on-demand. 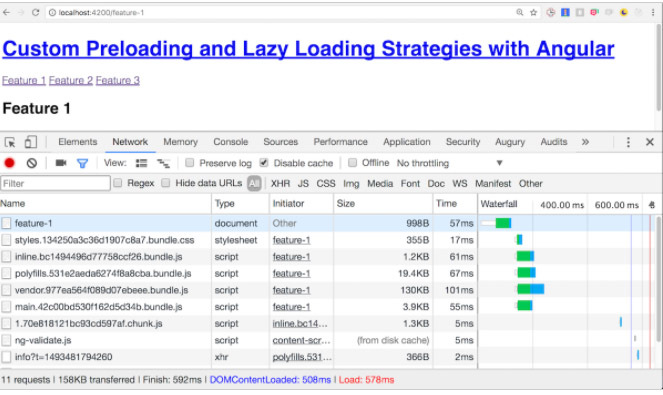 Lazy loading speeds up the application load time by splitting it into multiple bundles, and loading them on demand, as the user navigates throughout the app. 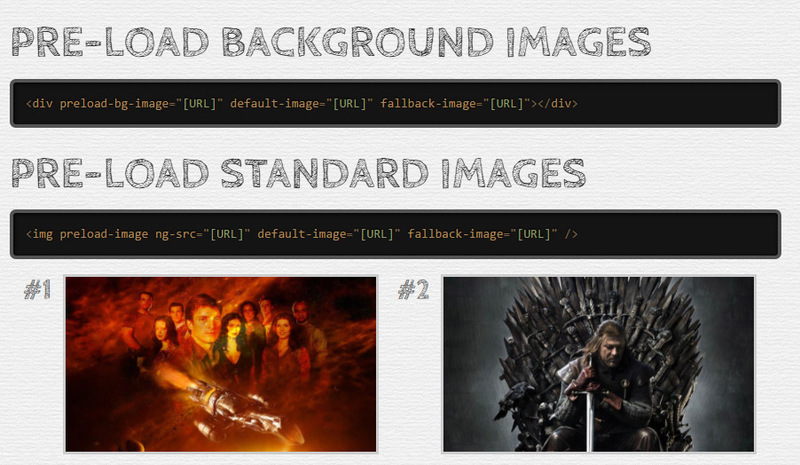 As a result, the initial bundle is much smaller, which improves the bootstrap time. 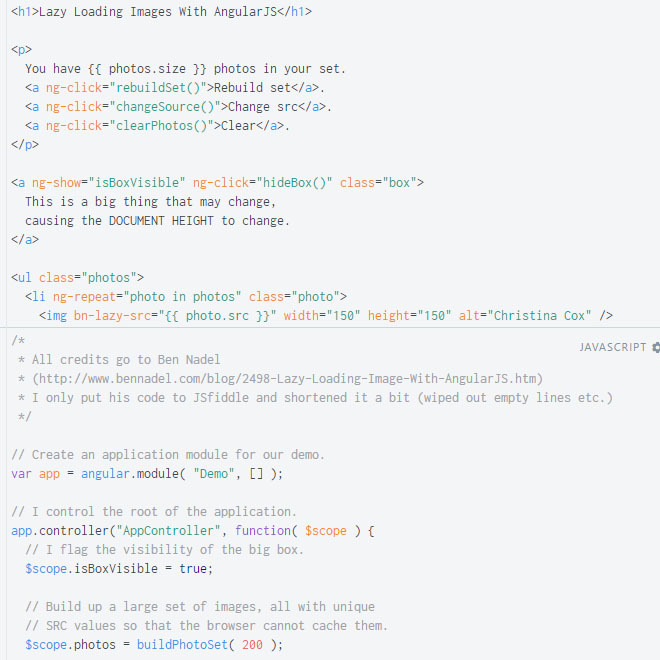 An easy way to preload large amounts of images for your entire AngularJS application. 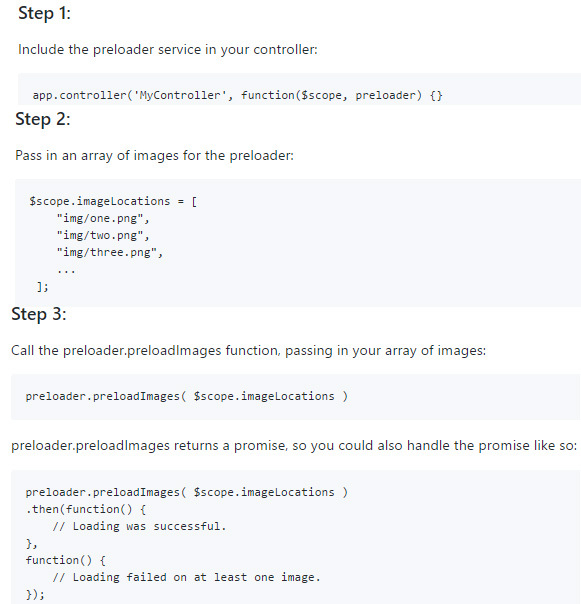 The purpose of this demo is to show how to use AngularJS promises by using them to preload images, showing progress as they are loaded, and displaying them all when complete. 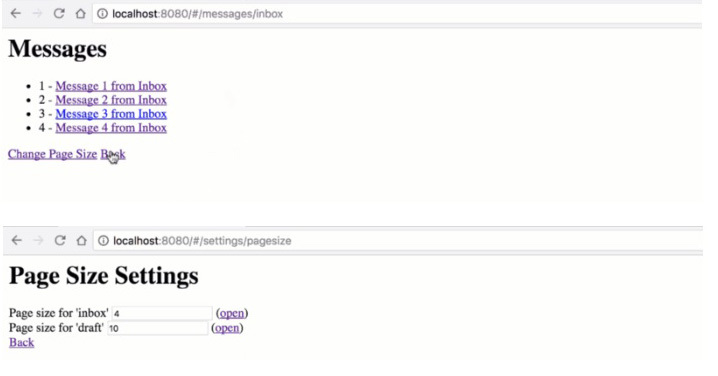 Preloaders are small and lightweight animations that indicate to the end user that something is churning away at the back-end of the application, and that nothing is broke. 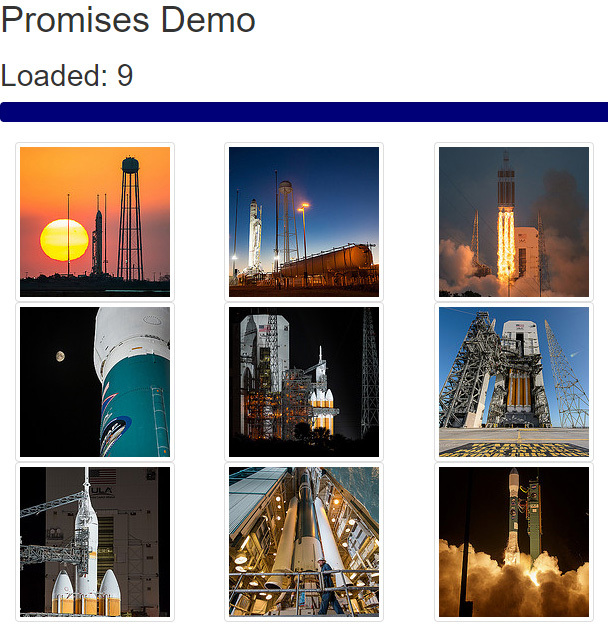 They give assurance to the end user and helps them relax, especially if your preloader is something catchy and nice. The concept of lazy-loading images is rather straightforward: don’t load an image until the image is within (or close to within) the bounds of the browser’s viewport.